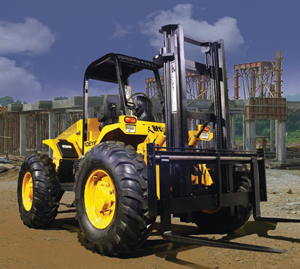 Liftking “P” Series forklifts feature full-time 4WD and 4WS, with legendary performance and dependability. All Liftking forklifts are designed with emphasis on ergonomics and easy maintenance. 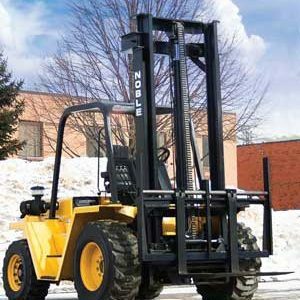 Liftking manufactures a complete range of Straight Mast Forklifts with capacities from 6,000 to 50,000 lb. and lift heights from 10 to 32 feet. All Liftking Straight Mast forklifts feature exceptional ground clearance, easy access to service points, ergonomic controls and easy operation. 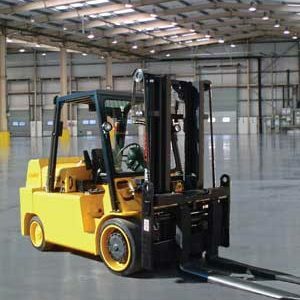 All Liftking Straight Mast Forklifts offer a comfortable and functional operating environment. The suspension seat offers optimum driver comfort and support. The cab provides excellent visibility in all directions for improved safety on the job site. All controls have been carefully located for ease of use and to maximize the productivity of the operator. 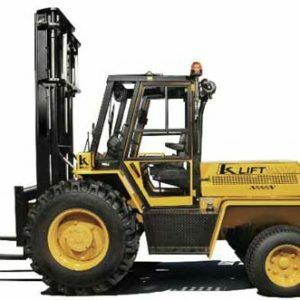 Standard equipment for Liftking Straight Mast Forklifts include 60 in. shaft-type carriage, 48 in forks, wet disc brakes, roller masts, hydrostatic steering, mast side shift total 6 in. Lighting kit includes two headlights and two tail lights. Safety package includes overhead guard, safety flasher, backup alarm, electric horn, seat belt and anti-vandalism kit. Diesel cold start kit is included as well as differential lock and block heater. Gauge kit consists of hour meter, fuel indicator, voltmeter and engine temperature gauge. 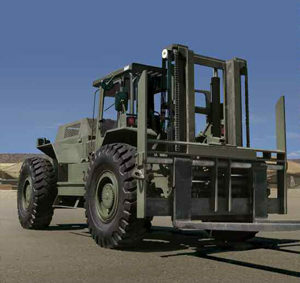 Lift Height From 10 to 32 ft.
Capacity From 6,000 lb. to 30,000 lb.